The Forus FS2 Voice & Phone Recorder makes it easy to record all of your phone calls, including landline and cell phone conversations. It also works as a portable audio recorder, giving you the freedom to record meetings, in-person conversations, events, and personal reminders on the go. 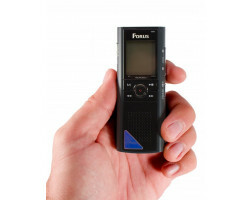 Regardless of what you need to record, the Forus FS2 Voice & Phone Recorder has you covered. 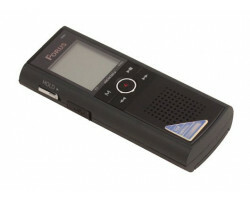 The Forus FS2 Voice & Phone Recorder easily records any phone conversation. You can connect it to your landline phone or a cell phone using the included attachments. The device picks up both sides of the conversation clearly, so you’ll be able to hear everything that’s being said. You can adjust the sensitivity of the microphone to make sure that you always record at the perfect level. 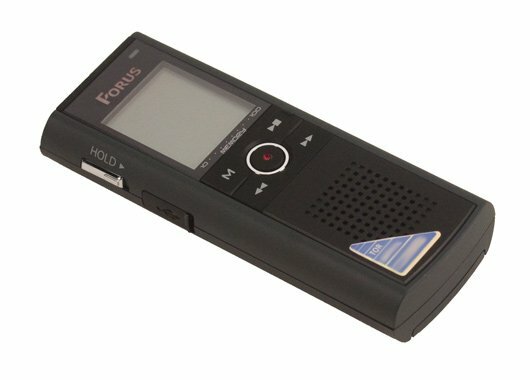 You can also use the Forus FS2 Voice & Phone Recorder as a portable audio recorder. It has a small, compact design that fits easily in your pocket or a bag. It comes with two AAA batteries that will last up to 20 hours. You can also bring along an extra pair of batteries if you need to record for more than 20 hours at a time. The device can store up to 135 hours or over 5 days worth of audio. It also comes with voice activation, which means that the device will start recording automatically as soon as it hears a sound or a voice nearby. You won’t fill up your storage space with hours of useless audio. Just leave the device lying around and it will record all of the important moments when you’re not around. The Forus FS2 Voice & Phone Recorder also features what’s known as telephone line operated recording. Just attach the device to your phone and it will turn on and off automatically as soon as you pick up and hang up the phone. You can extend the battery life and you don’t have to fiddle with the device every time you make or receive a call. The Forus FS2 Voice & Phone Recorder makes it easy to manage and listen to your audio recordings. You don’t have to wait until you’re next to your computer to access your files. It comes with headphones, so you can listen to your recordings when you’re out and about. It also has a built-in LCD screen and a quick message search feature, so you can quickly sort through your files on the device itself. 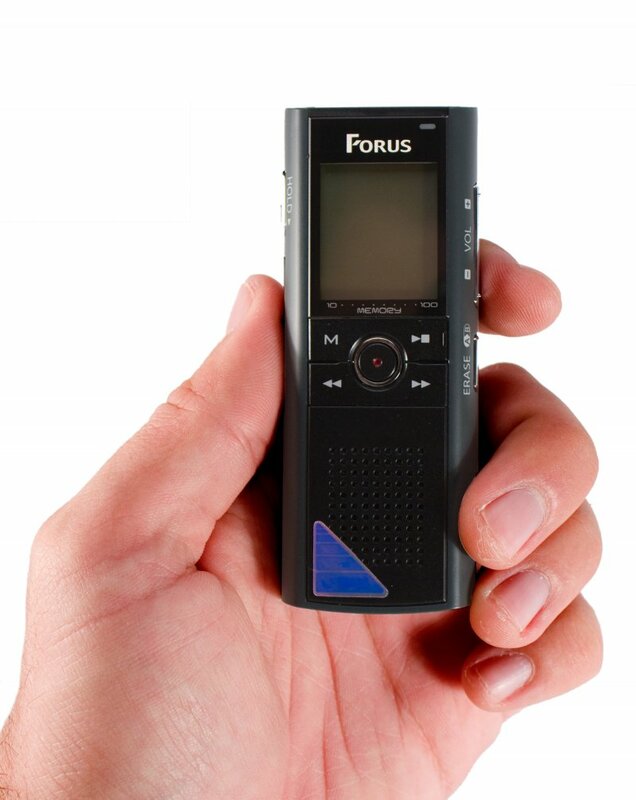 If you don’t want anyone else to know that you’re recording audio, the Forus FS2 Voice & Phone Recorder has your back. It has a sleek, black design that doesn’t bring attention to itself. It also comes with a vibration feature, so you can record conversations and personal encounters without making a sound. If someone has been verbally harassing you in person or over the phone, you can record all of the evidence without giving yourself away. Overall, the Forus FS2 Voice & Phone Recorder works well in just about every situation. From keeping a log of your phone conversations to recording a meeting at the office, this amazing device does it all. Record everything you say with the Forus FS2 Voice & Phone Recorder.